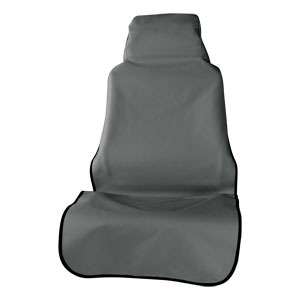 ARIES Seat Defenders provide a universal, seat protection system that can be readily installed and removed as you need them. 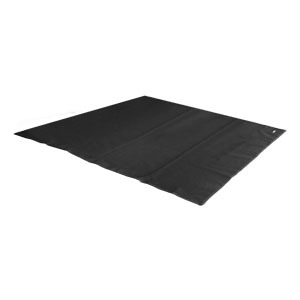 The Seat Defender provides a level of defense against interior elements including dirt, spills, and other messes. 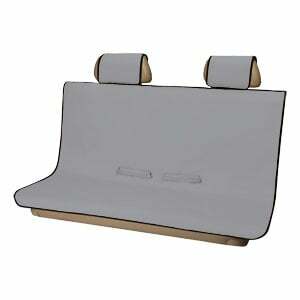 Protect your seats from occasional or everyday wear and tear with ARIES universal Seat Defenders. 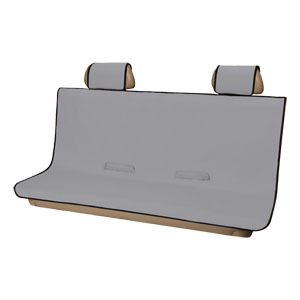 Use our Vehicle Selector to easily find just the right Seat Defender for your vehicle's make and model.